These Elf Shoes will keep your toes warm in those colder Christmas months. Do you have any holiday family traditions, like wearing silly hats, or ugly Christmas sweaters? 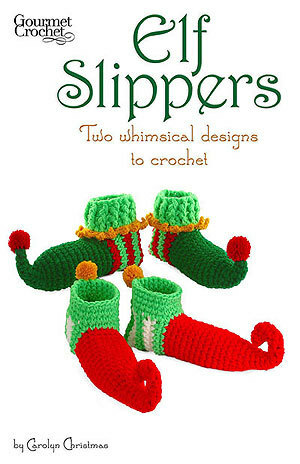 Maybe there’s still time to crochet these fun Elf Slippers for your family members and introduce a new fun tradition for the holiday season. Celebrate the holidays with a little elfin cheer! These whimsical slippers can be made in any size from petite women’s sizes to the largest daddy elf sizes. 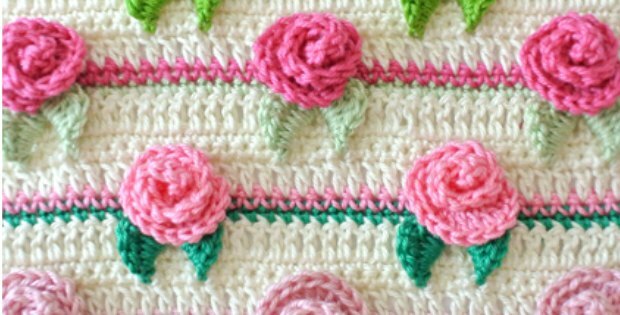 Made with extra-bulky yarn or a doubled strand of worsted-weight. Pattern includes two styles of slippers—curly-toed slippers and pompom toe slippers. Instructions included for making slippers to fit any size from petite women’s (teen) to large men size.